These smartphones are amazing, they let us capture, listen, watch, play and connect in ways we never imagined. We are further redefining the possibilities of smartphone usage as we believe it’s time to disrupt the market and re-imagine what’s possible. Everything is just a snap away - be it pursuing your passion for photography, watching videos in a totally different manner or listening to your favourite music. The choice is yours and you can do it in a snap! Today with the introduction of Moto Z, Moto Z Play and Moto ModsTM, the possibilities are endless. Two amazing flagship smartphones and a collection of revolutionary interchangeable backs that transform your mobile experience in a snap. A super zoom camera. A battery powerhouse. A big screen projector. A boombox. The choice is yours. The new Moto Z is durable yet razor thin – just 5.2 mm, making it the world’s thinnest premium smartphone ever. 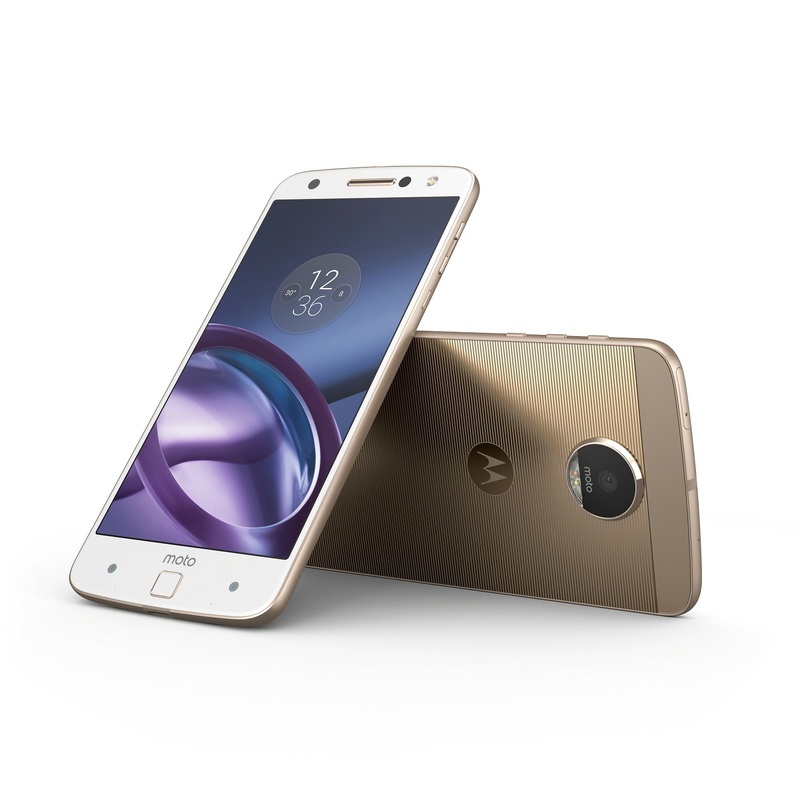 Made from military aircraft-grade aluminum and stainless steel, the Moto Z features a 14 cm 5.5” Quad HD AMOLED display that reproduces stunning, lively content with fine details. A powerful Qualcomm® SnapdragonTM 820 processor coupled with 4GB of RAM allows the Moto Z to run enormously fast and perform heavy duty task. To help you take breathtaking, true to life shots in any lighting conditions, Moto Z comes with a high-resolution 13MP, f 1.8 camera with optical image stabilization and laser autofocus. The front-facing 5MP camera with an extra front flash and a wide angle lens works like a charm even in low light and lets you click beautiful selfies with your friends and family. The fingerprint reader in Moto Z is super responsive and quick and a simple touch is all you need to instantly wake up your phone. The Moto Z comes with water-repellant coating and keeps you protected from rain, splashes or spills. Available in 64 GB of internal storage options, the Moto Z supports additional space up to 2TB2 via a microSD card. The Moto Z family brings the latest in Moto Experiences with Moto Actions, Moto Voice and Moto Display to make your mobile experience more convenient and enjoyable. The Moto Z Play comes with Moto’s longest lasting smartphone battery ever. 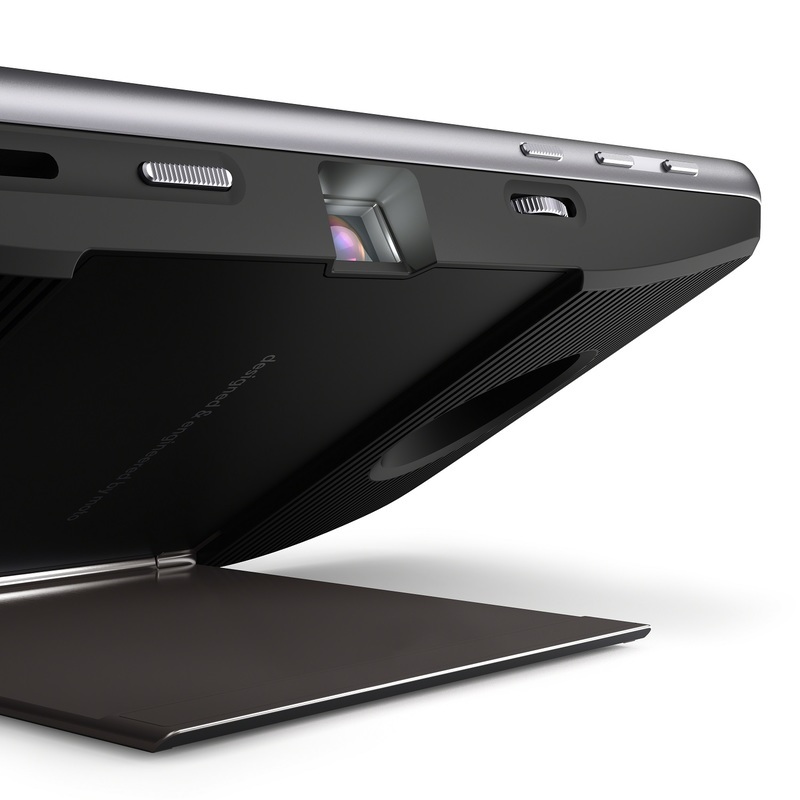 The device features a thin, lightweight design with a solid aluminium frame and elegant glass back. Nonstop multitasking is guaranteed on the Moto Z Play with its ultra-smooth 2.0 GHz octa-core processor and 3GB of RAM. A stunning 14cm (5.5”) 1080p Full HD Super AMOLED display delivers a crisp and clear visual treat to your eyes whether you’re playing games, watching movies or going through your pictures or videos. With a 16MP laser autofocus camera, shoot beautifully sharp photos be it day or night and go from selfies to groupies instantly with the wide-angle, front-facing camera with LED flash. The Moto Z Play delivers a long battery life of up to 45 hours of mixed usage of battery3 life with its massive 3510 mAh battery that also supports TurboPower charging4 allowing you to get up to 8 hours of use in just 15 minutes of charging. With all new Moto Mods, you can transform your Moto Z and Moto Z Play into exactly what you need it Moto Mods magnetically attach to Moto Z and Moto Z play seamlessly adding advanced functionality and becoming one with the phones. Give your smartphone a boost with powerful stereo sound from the JBL® SoundBoost or enjoy a movie or your favorite show with the Moto Insta-Share Projector that turns your Moto Z into a 70-inch movie projector. Whenever your battery is low, get some extra juice with the Incipio offGRIDtm Power Pack that instantly adds up to 20 hours of life to your phone. 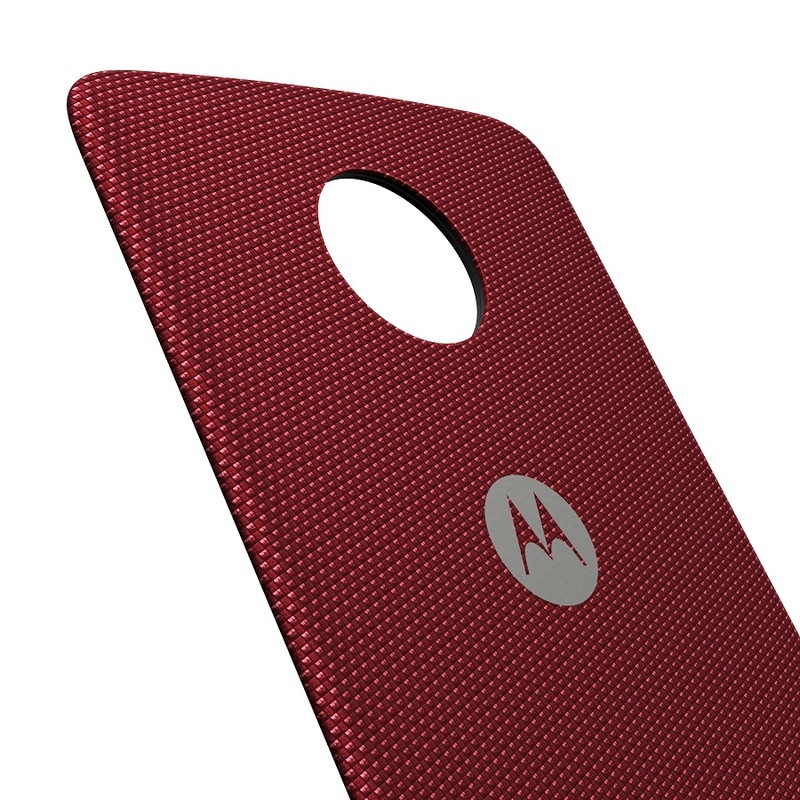 Transform your phone to fit your style by adding a beautifully designed, Moto Style Shell. Choose from premium materials like real wood and leather, or pick out the ballistic nylon variants. 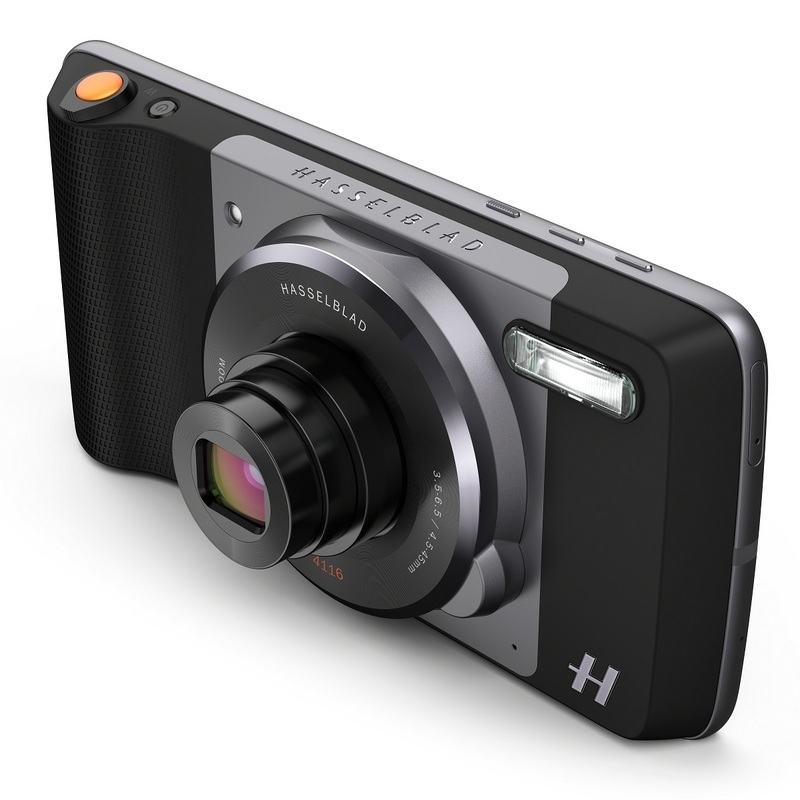 The Hasselblad True Zoom adds advanced imaging functionality to your phone, letting you capture shots you normally wouldn’t be able to with a standard smartphone camera. 10x optical zoom lets you capture detailed photos from a distance without reducing image resolution. 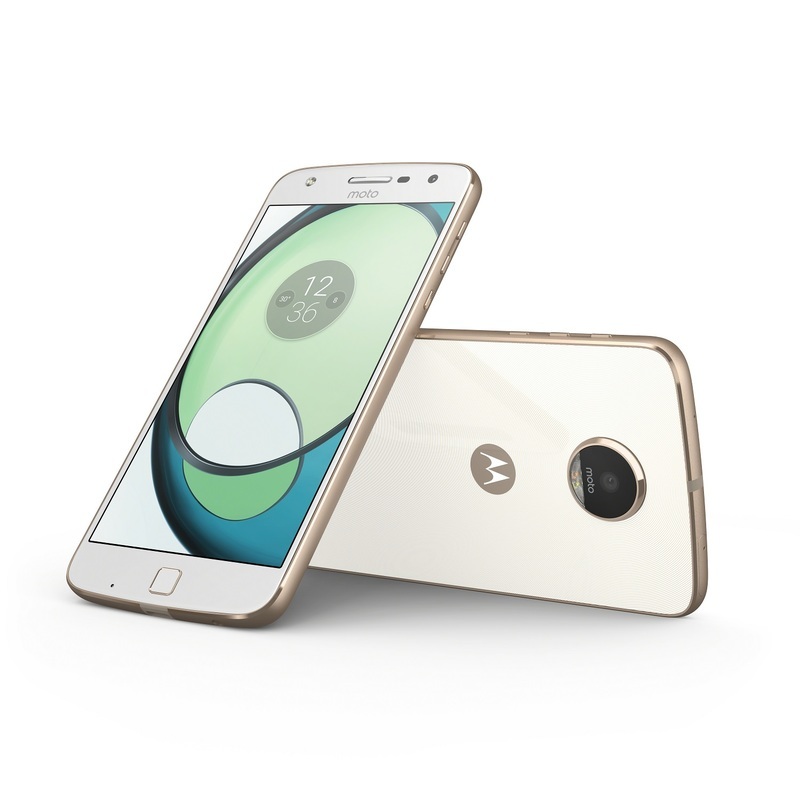 Moto Z and Moto Z Play are available at Harvey Norman, The Good Guys Stores, Officeworks and www.motorola.com.au starting 13th October, priced at $999 and $699 respectively. 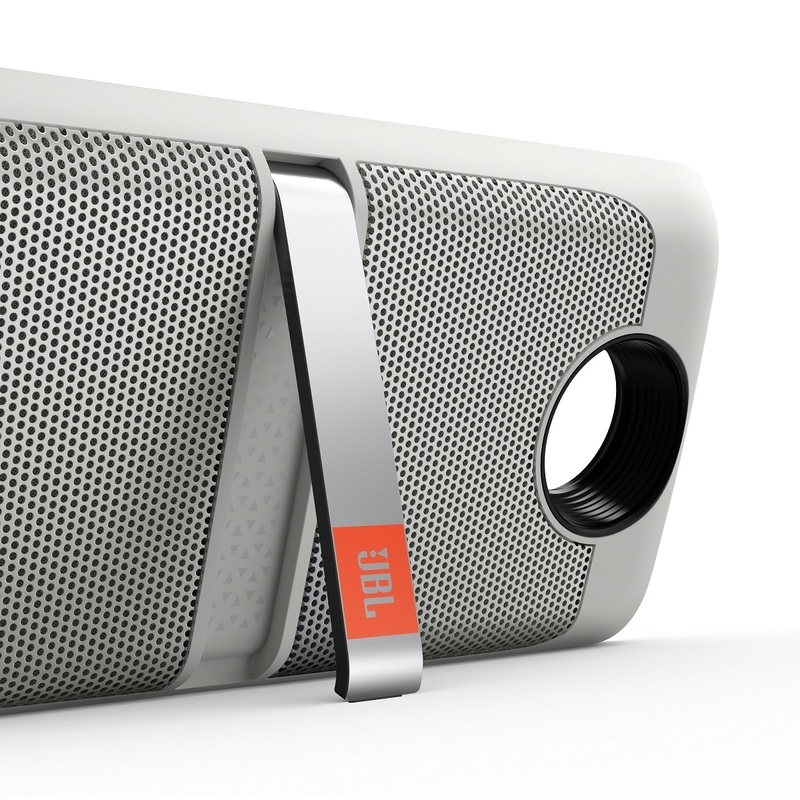 JBL® SoundBoost, Moto Insta-Share Projector, Hasselblad True Zoom and The Power Pack Mods will also be available from 13th October. Information as supplied by Motorola. Mature Traveller was at the launch of these new Smartphones and enjoyed the experience of a hands-on go at all the attachments. What we would highly recommend that you go to one of the retailers listed above and experience them for yourselves.